Register for the Series (all four events at once). » Select event distance and options on step 2. Approved participants may register for one event. The Castle 5K/10K is a swim in its fourth year, but its first with the Mountain Swim Series. This event is the highest altitude organized marathon swim event in the country at ~8,000 feet. 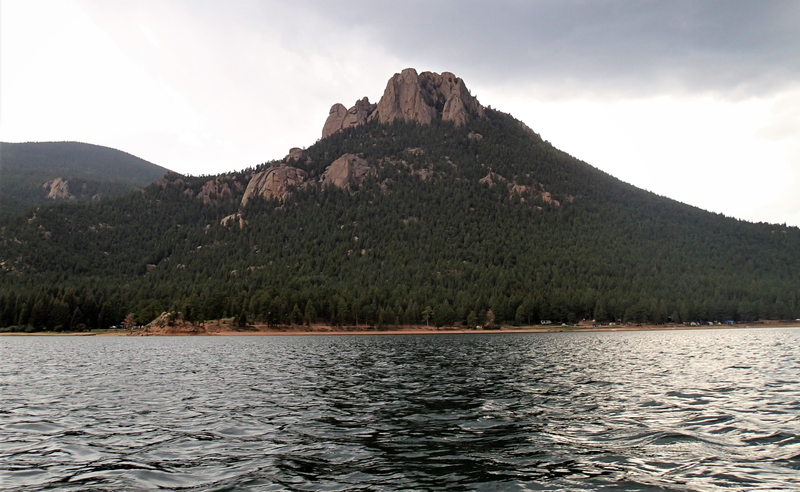 It is hosted at Wellington Lake, near Conifer in Colorado. Both 5K and 10K swims are available. 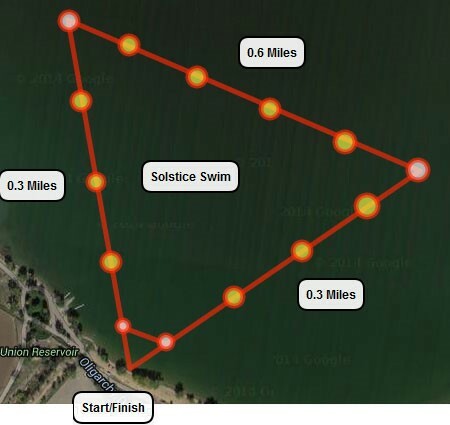 All swimmers must be capable of completing the distance entered and must be able to complete the respective event within the given cut-off time. We will have a mass in-the water start for each event. Race day registration & packet pick up will begin at 6:00am and close at 7:30am. Both 5K and 10K options are available and the two swims will occur simultaneously. Following the 10K event, the overall winners for the year will be announced and the highly coveted overall winner for the Mountain Swim Series will be announced. 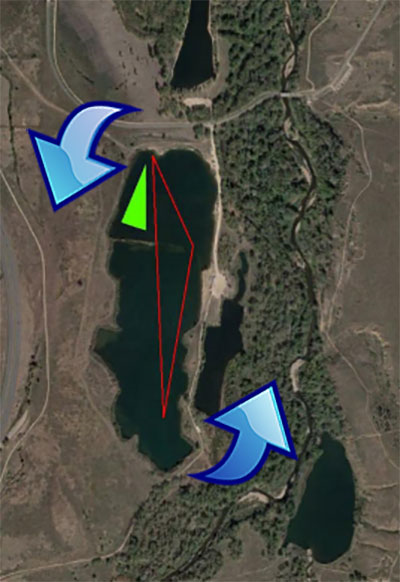 During registration, participants will have the option to reserve a camping site nearby the swim area. These sites are available if participants would like to spend the night at the lake prior to the event. The costs associated with the camping site reservations are separate from the regular registration fees. Camping site reservation fees are $30 per site per night and are available for either Friday or Saturday nights. During check-in, campers will be required to present proof that at least one member of each campsite intends on swimming in the Castle 5K/10K. Spectators may not reserve campsites. Campers should drive through the gate across the road from the parking area and follow the signs to the "Castle 5K/10K camping." At the fork in the road, take a left. After arriving, campers should go to the camping registration table before setting up camp. The Castle 5K/10K will be hosted at the same time as The Cliff Backyard Ultra, which is nearby. The Cliff Backyard Ultra is being co-hosted with CROWS. From Denver: Take Highway 285 South to Bailey. Turn left on Wellington Lake RD (first major left at the bottom of the hill). 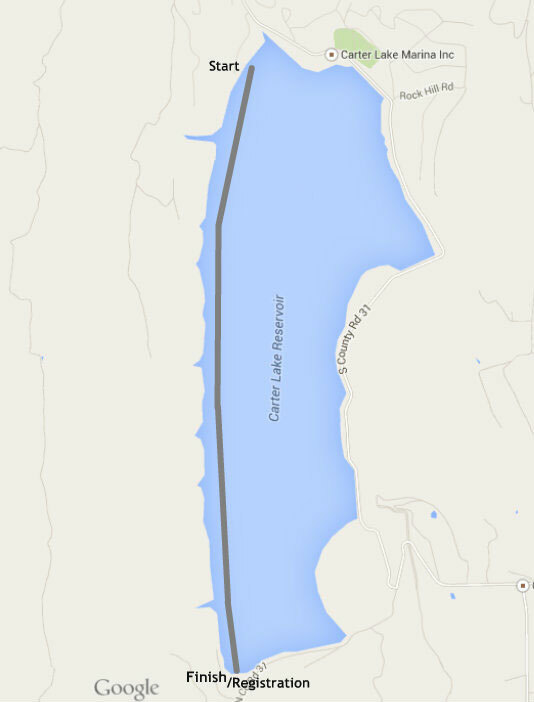 Follow the road for approximately 5 miles and go past the main office and over the dam. Drive past the lake and up the small hill. Parking will be on the left. Follow the signs. After parking, cross the road and walk through the gate. Do not drive down the road unless you intend on camping, volunteering or are a part of the Cliff Backyard Ultra. The walk from the parking area to the start of the swim is approximately 1/2 mile. Overall, assume that the drive will take 2 hours to reach the lake from Denver. Wellington Lake is ~45 minutes from the small town of Conifer, with dirt road access. You don’t need 4-wheel drive to access the lake, but a Prius will have a harder time getting there than other types of vehicles. There are potholes. When this page loaded, the official time was 8:44:45 AM EDT.